The arrugula and bibb lettuce have sprouted. It only took them 6 days with a west facing window. I’ve been turning the trays every morning so they don’t get spindly and long. I also let my basil flower and go to seed. I germinated the thai basil seeds I collected the other day and they work magnificently. 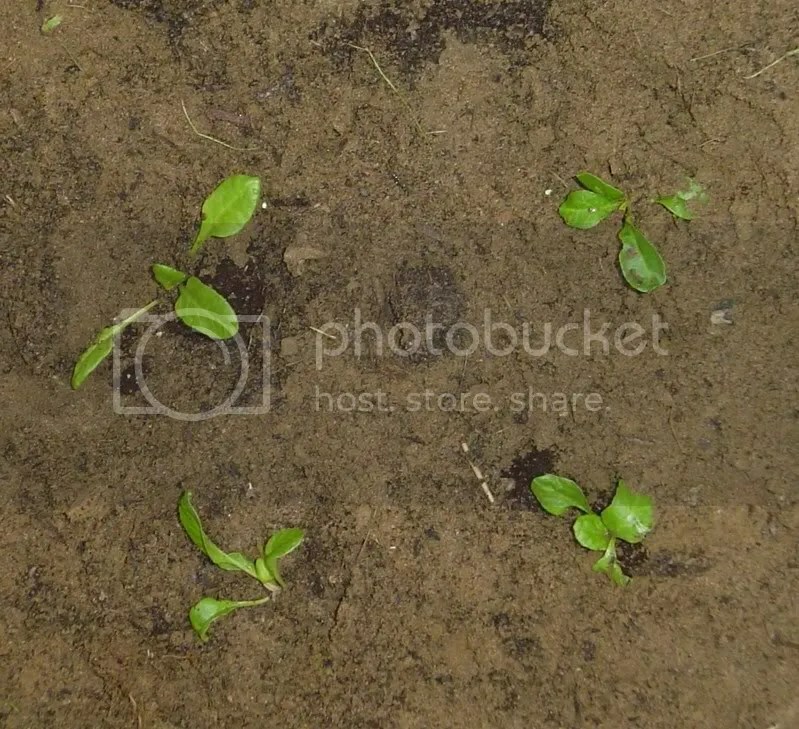 They took around 4 days to sprout. I guess the fresher the seeds, the faster the germination goes! Yippee. Today, I plan on collecting more basil seeds from the plants (I have lemon, sweet basil, thai, and large leaf basil) and package them for next season or possibly trade them. Let me know if you’re interesting in a trade! Happy gardening everyone! I can’t believe we’re in the middle of spring already. During winter, I couldn’t wait for it to come and now it’s already here. I finally realized it was spring when I was walking around our campus with a couple of my coworkers as part of an “Active for Life” program. The weather was wonderfully nice: not too warm and with a slight breeze. Our campus is wonderful. It has the best scenery and landscape. My coworker showed me that the school has rosemary growing crazy at one of our buildings. I had to make sure it was rosemary and once I picked it up and smelled it, it was definitely rosemary. She said that if I ever need it to just take a handful. 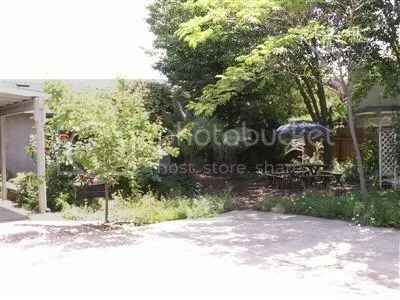 It would be doing the landscapers a favor. The rosemary bushes were growing like crazy all over the place and I could “prune” some for them. It was wonderful to see herbs being used in a great way. 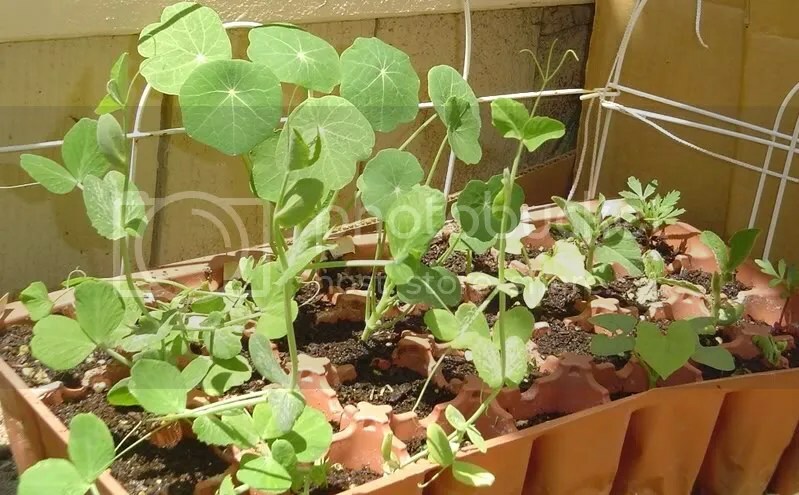 Tomorrow, I plan on planting out some more seedlings I have indoors: mainly beans and some stocks, zinnia, chicory, oriental and shirley poppies, and nasturtiums. Wish me luck and as always happy gardening! 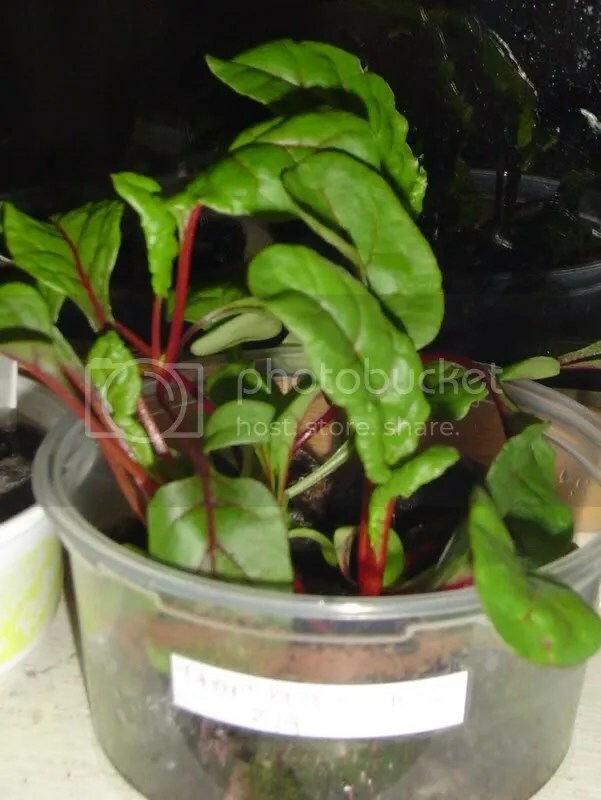 Last year, I started growing swiss chard for the first time. 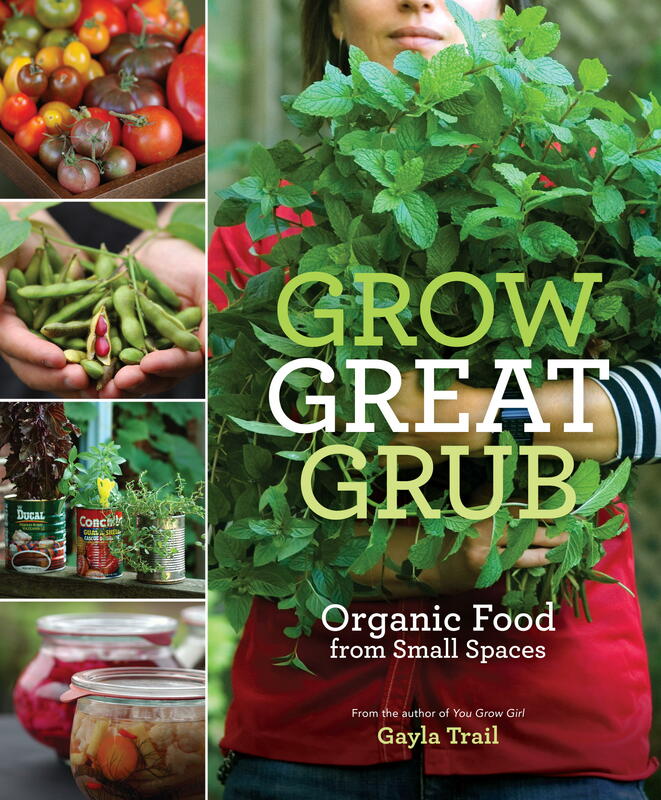 I only grew several plants because I wasn’t for sure if I would like the taste or not. Anywhoo, it grew like crazy and I was able to make one dish with it. I cooked it like spinach, sauteeing it with some olive oil and garlic. After it wilted a little, I added some lemon juice and red pepper flakes. It was a great side dish. 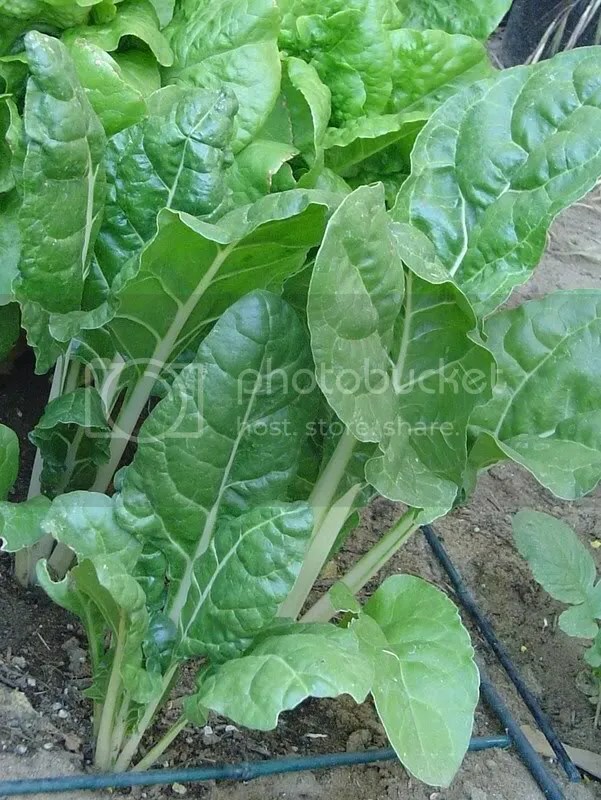 Swiss chard is such an easy plant to grow and the varieties are endless. They have a variety called rainbow swiss chard and the colors are amazing. 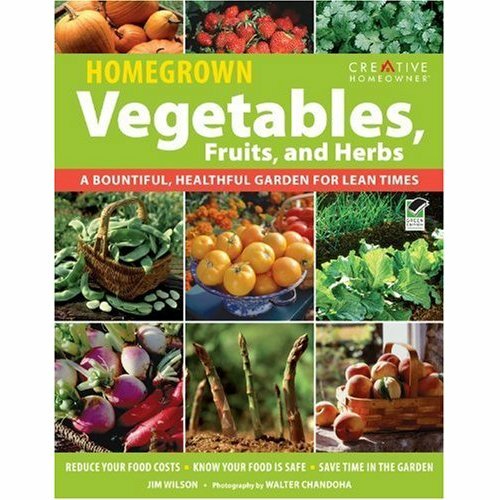 They’re a perfect addition to any vegetable garden or a side plant in the front yard. They’re a vegetable that I can’t live without. What do you guys think about this one? 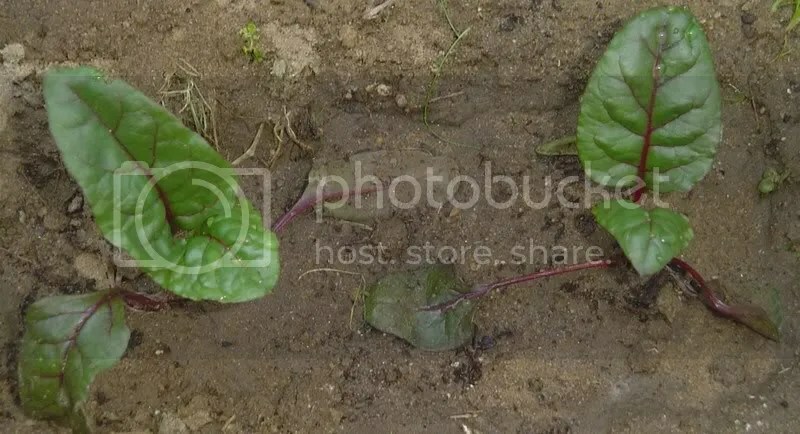 This year, I was determined to grow continuous crops of swiss chard. The first batch, I started in January. January 1st to be exact. They took a week to sprout and grew like mad. At first they were leggy and spinly but after a couple of weeks, they grew thick stems and strengthened up really well. I moved them outside in the ground in an area that gets late morning sun, a couple of weeks before my last frost, around February 11th. They looked so puny and defenseless. To protect them from critters like the dreaded slugs and snails, I would cover them with plastic cups for the next two weeks at night and uncover them in the morning before work. It worked. The snails didn’t get too much of them and they grew very well. And grew they did. I’ll probably harvest these soon and make some yummy side dishes. 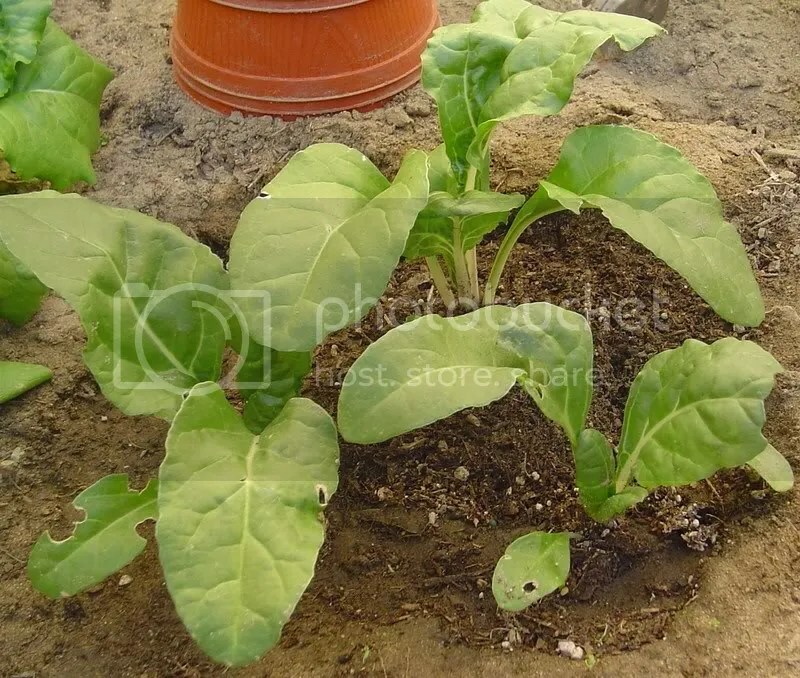 Here are some pics of the other swiss chard plants I have laying around the garden. I plan on planting them in a spot near my fence that gets regular morning sun. They really enjoy full sun but part sun wouldn’t hurt them much. Well that’s all for now folks. Happy gardening everyone! I started bulbs yesterday night (03-03). I started some tulips, grape hyacinths, narcissus ice-follies, and muscari bulbs. My seedlings are doing well except for a bout of aphids. I found some aphids on my African violet and they somehow migrated to my little seedlings. I cleaned them with alcohol and soap/water mixture. The soap and alcohol does something to the aphids. Maybe suffocates them. Anyways, it worked so I was happy. I plan on transplanting my tomato seedlings into bigger pots tomorrow or Thursday and set them out under the sun for a little bit or until it rains (which is estimated to be on Sunday into Monday). We hope not but we’ll see. 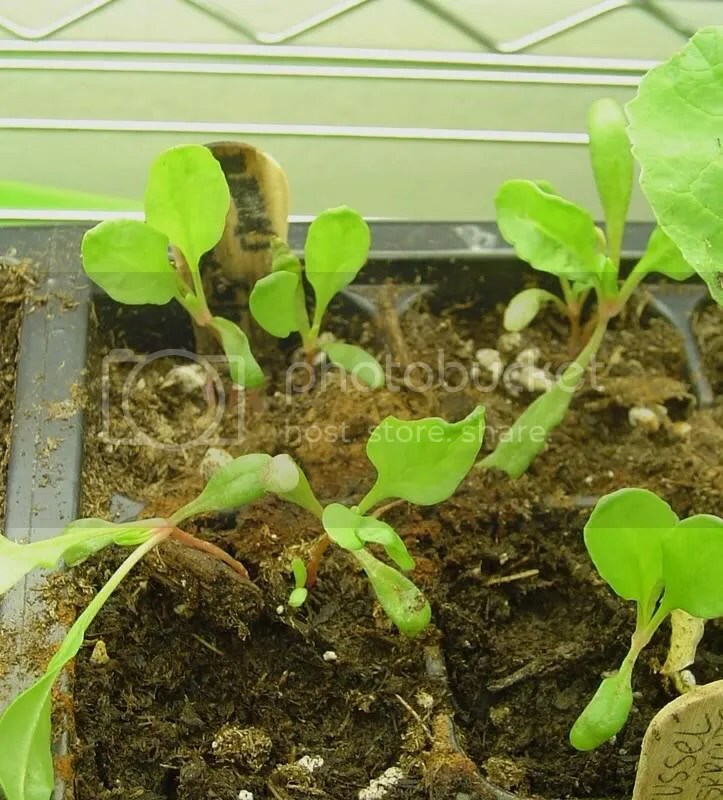 Today, I planted some watermelon radish, nasturtiums, great lakes lettuce, sunflowers, Pinocchio pepper, 4 o’ clocks, daisy bush and marigold seeds. I am interested in seeing the watermelon radish grow. I hope it does well!